Something you might not know about me is that I absolutely love Miss Congeniality. 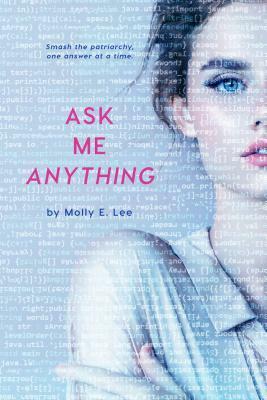 I don’t even know how many times I’ve seen that movie, so when I got an email from Simon & Schuster asking if I’d like to participate in the blog tour for a book that’s basically Miss Congeniality but with a librarian instead of an FBI agent, I had to say yes. This book ended up being just as fun as I’d expected. 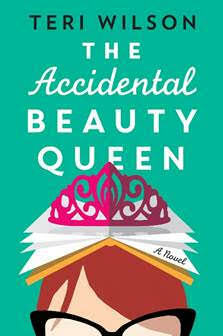 The Accidental Beauty Queen is well-written and funny with charming characters and a sweet romance that takes a backseat to the relationship between Charlotte and Ginny. I loved all of the literary references and I loved that the love interest majored in English literature. I loved Buttercup, the French bulldog. I loved that despite their differences, neither Charlotte or Ginny thought that they were better than the other and that, by the end of the book, they really came to understand each other. This book was just so cute, so lighthearted, and such an easy read. I would highly recommend it to anybody looking for a quick romantic comedy. Many thanks to Simon and Schuster for the free advance copy! Have you read Fear? What’s the best political non-fiction you’ve read recently? It really was very fun! I would highly recommend it if you liked Miss Congeniality! I could use something funny and sweet right about now. And I love Miss Congeniality too. I will look for this one. Thanks for the post.